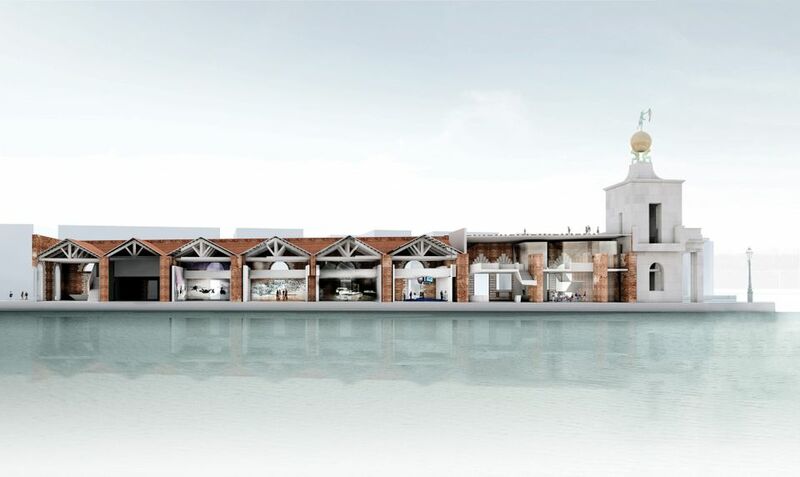 Venice (1988-2007): After almost two decades of negotiations to convert Punta della Dogana, a historic customs house, into its second Venetian museum after the Peggy Guggenheim Collection, the Solomon R. Guggenheim Foundation lost the bid for a 30-year lease to the French billionaire collector François Pinault. An independent committee initially recommended that the two parties should collaborate on a joint venture, but Pinault declined. A second panel of Venetian officials ruled in his favour, saying that the Guggenheim had failed to specify the works it would show in the space. Rio de Janeiro (1999-2005): The idea for a Brazilian outpost— the Guggenheim’s first in South America—was hatched during preparations for the New York museum’s 2001 survey exhibition, Brazil: Body and Soul. Rio de Janeiro, under mayor Cesar Maia, emerged as the frontrunner. Jean Nouvel designed a 23,000 sq. m partially submerged complex at the city’s Pier Mauá port. After a contract was signed in 2003, a local councillor successfully sued to block the project on the grounds that it required payments in US dollars and extended beyond Maia’s term of office. 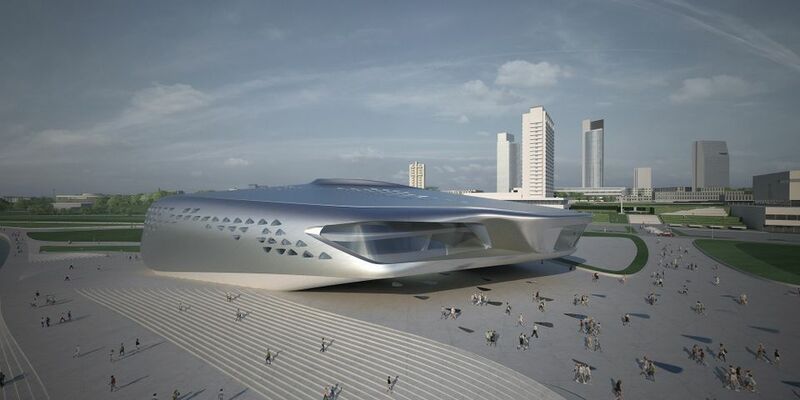 Taichung (2002-05): The then mayor of Taichung, Jason Hu, made waves when he invited the Guggenheim to build its first Asian outpost in the Taiwanese city, which had no international airport. 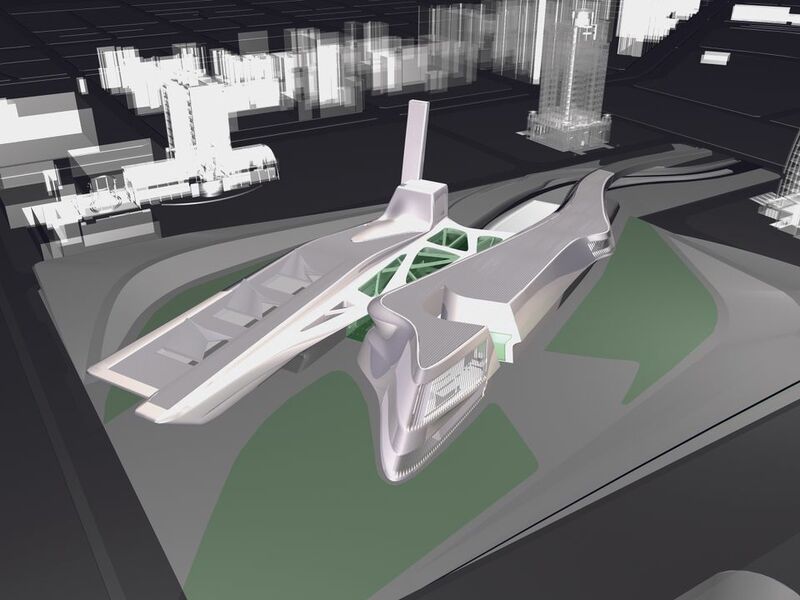 Taichung commissioned the $2m feasibility study in 2003 and Zaha Hadid designed a 28,000 sq. m building (slightly larger than Bilbao’s) as a “living, responsive environment with large-scale kinetic elements”. But Taiwan’s central government eventually refused its promised contribution of NT$5bn, 80% of the projected NT$6.2bn ($194m) cost of the museum. Guadalajara (2004-08): A private consortium paid $2m for the Guggenheim to undertake a feasibility study in Guadalajara, Mexico, in 2004. 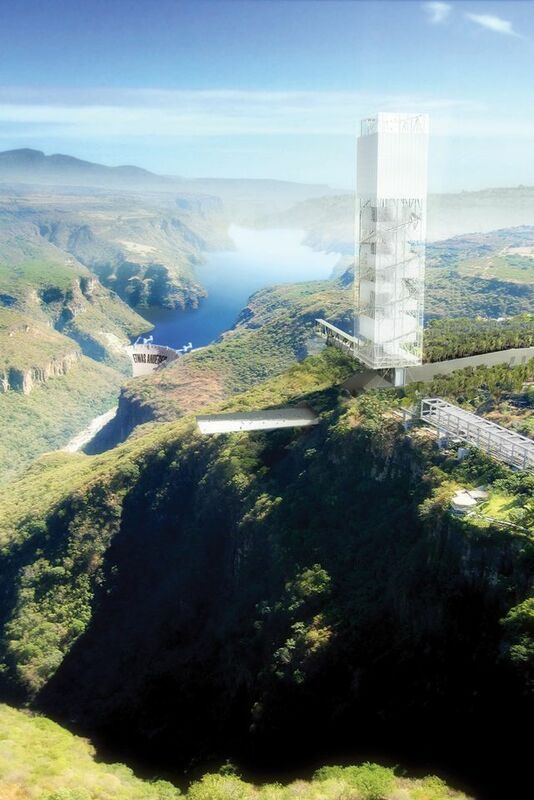 The winning design, by the Mexican architect Enrique Norten, imagined a dramatic 24-storey tower overlooking the gorge of the Santiago river, which would host large-scale landscape installations. But as the consortium’s fundraising campaign stalled, the Guadalajara businessman and art collector Jorge Vergara told The Art Newspaper that the estimated $170m cost of construction was too steep for Mexican arts budgets. Vilnius (2007-10): Hadid also won the design competition for a new $75m contemporary art museum in the Lithuanian capital in 2008. The 13,000 sq. m venue was to open in 2011 and show exhibitions organised by the Guggenheim Foundation and the State Hermitage Museum as well as a permanent collection of Fluxus art assembled by the collective’s founder, George Maciunas. The Jonas Mekas Visual Arts Center commissioned the Guggenheim’s $2.5m feasibility study. But the plan collapsed amid allegations that the city government had misappropriated funds. 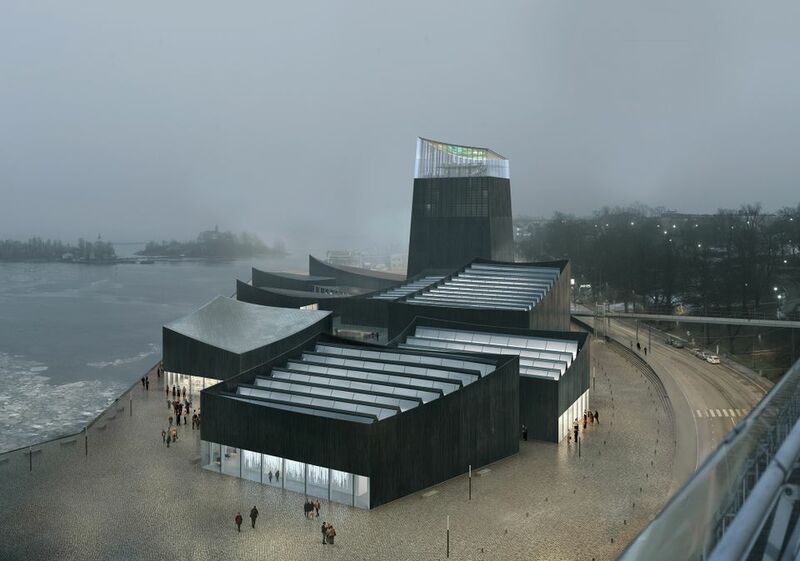 Helsinki (2010-16): After more than five years of tumultuous negotiations, Helsinki city council rejected a $138m plan to establish a waterfront Guggenheim in the Finnish capital last November. Politicians objected to subsidising a private entity at a time of austerity, and expressed a wish for a homegrown institution. The Guggenheim foundation said in a statement that it was “immensely proud” of the open architectural competition it had conducted for the project, which selected the young French-Japanese firm Moreau Kusunoki among a record 1,715 entrants.